A very surprising church is this pretty village. From the west all looks pretty normal but step inside and the visitor is transported into a different world. 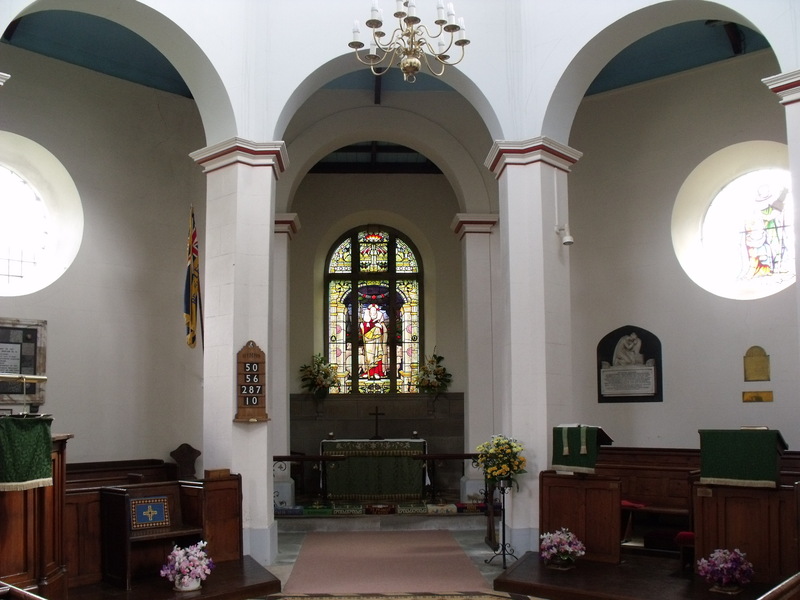 It was originally built as a well chapel and the Parliamentary Commissions declared in 1650 that it was a ‘parochial chapel thought fitt (sic)to be made a parish church.’ In 1757 a fire destroyed the nave and two years later an octagonal nave was built. This gives St. Martin’s an intimate feel and it must be a good place to worship in. There are post cards for sale and a guide book. 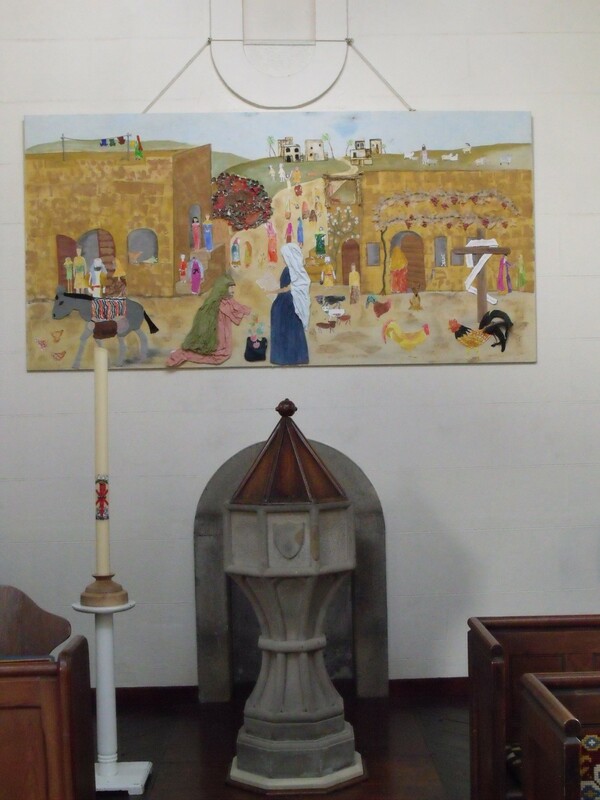 Above the font is a wonderful picture, presumably made by children. A lectionary was left open and this really does feel like a church which is prayed in. A man came in and told me something of the history of the church. He spoke with pride of this place and justifiably so. It is a lovely little church and so out of the ordinary. 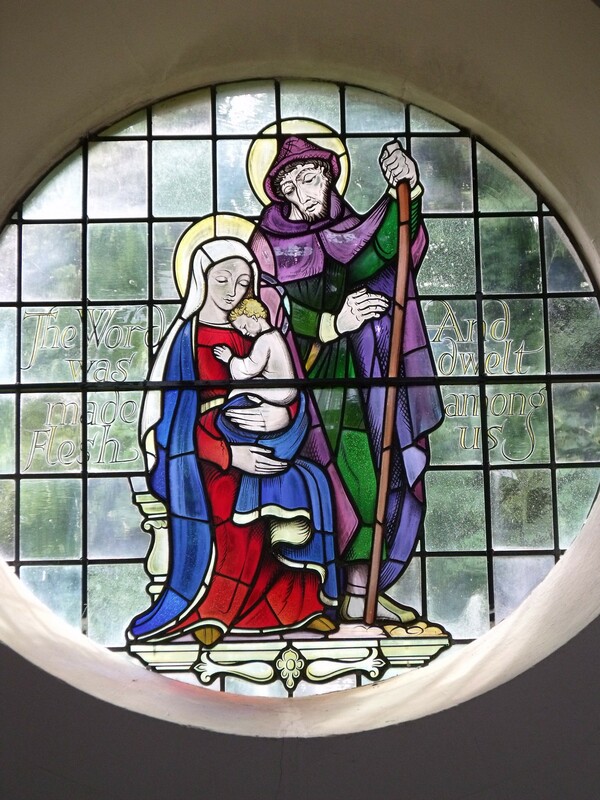 It would be good if there was somewhere to leave prayer requests, especially as this is a church which receives a fair number of visitors – some 59 had signed the visitors book in July. There will be many more than that as only a small percentage ever enter their names. 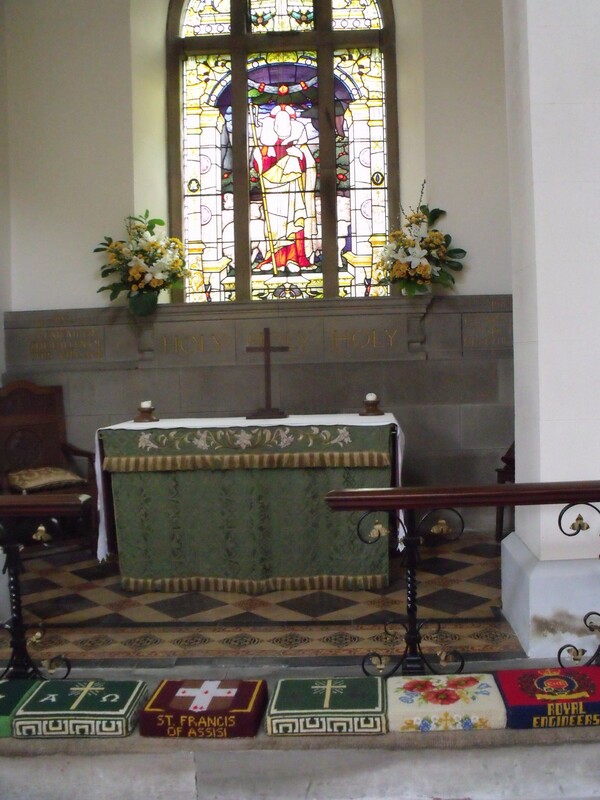 Also a votive stand would do well here and would suit the churchmanship of the church. Something about the Christian faith would be good to – the Gospel Imprint leaflets would be good here (http://www.gospelimprint.com/) these are free to download and look nice if printed on coloured stiff paper. All in all, I like St. Martin’s very much – go and have a look and see if you agree. 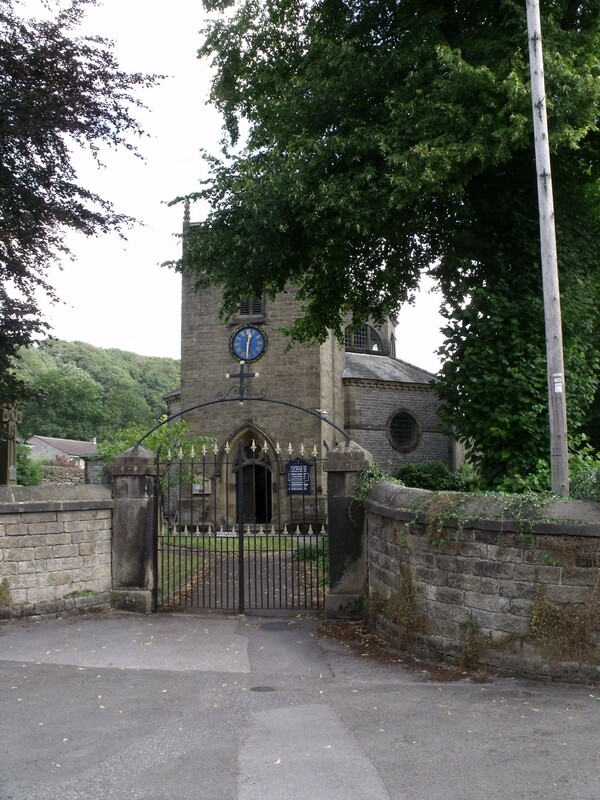 It is one of the nicest churches in Derbyshire. I rate it as OK for this study but it wouldn’t take much to make it very good.